Keeping cholesterol levels in check is an important aspect of heart health. Most of us have heard our doctors mention cholesterol or heard it talked about on various health talk shows, but if you’re still not exactly sure what it is or how it correlates to your health, don’t feel embarrassed…knowledge is power. Cholesterol is a substance that is found in all of the cells in the body, it is a fatty wax-like substance that your body needs! Your body uses cholesterol to assist in a number of vital functions such as making substances that help you to digest your food properly, making hormones and absorbing Vitamin D. Cholesterol is also found in a various number of foods you eat. Small ‘packages’ called lipoproteins transport cholesterol throughout the body. There are two different types of lipoproteins that transport the cholesterol; low density lipoproteins and high density lipoproteins. Low Density Lipoproteins (LDL) – Higher levels of LDL contribute to an accumulation of cholesterol in your arteries, you definitely don’t want this. Arteries are the blood vessels that transport blood from your heart to your body. This type of cholesterol is referred to as “bad cholesterol”. Often for this reason, build-up of cholesterol in the arteries leads to a number of heart conditions including putting yourself at risk for a heart attack. High Density Lipoproteins (HDL) – This type of cholesterol is often referred to as the “good cholesterol”. 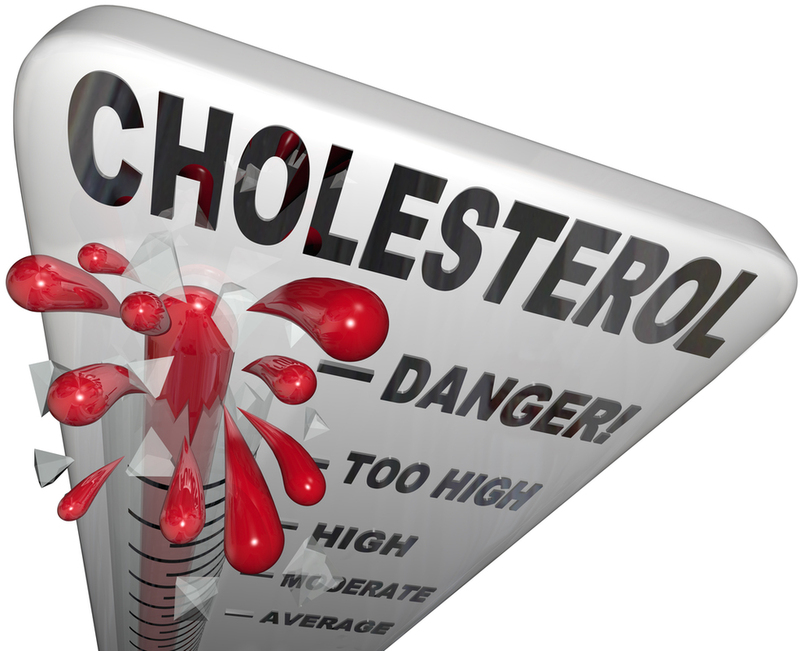 Here is why, the role this cholesterol plays is vital to your health. HDL takes cholesterol from different parts of the body and transports it to the liver. In turn, the liver then eliminates it from the body. When there is too much of this fatty wax-like substance building up in your bloodstream, it can have a negative impact on your health. The cholesterol lines the walls of your arteries and limits blood flow which puts you at increased risk of heart disease.